Amy L. Lieberman - Mediator & Arbitrator based in Scottsdale, Arizona. Amy Lieberman is an attorney, arbitrator and mediator whose practice is focused on the prevention and resolution of workplace and business conflict, in the workplace and in the courtroom. She mediates primarily employment and commercial matters, including claims in litigation, EEOC charges, internal DRP matters, claims asserted in demand letters, executive and managerial conflict, and conflict between business partners. She handles individual and class claims, including wage and hour and discrimination claims. Amy advises and trains managers, human resource professionals and senior level executives on employment issues and resolution of workplace conflict. She is regularly retained by employers, employees and their counsel to assist with investigations, neutral case evaluations, workplace assessments and dispute resolution program design. Ms. Lieberman is recognized both locally and nationally for her professional skills in resolving disputes. She has repeatedly been selected by her peers as one of the "Best Lawyers in America" in ADR (Alternative Dispute Resolution). In 2007, Ms. Lieberman became the first mediator in Arizona to be selected as a Fellow of the American College of Civil Trial Mediators. Amy is among "Ranking Arizona's Top Lawyers in ADR", as well as "Southwest SuperLawyers in ADR". Ms. Lieberman has been listed in the Business Journal's "Who's Who of Leading Lawyers" in Phoenix, and has been honored as one of the "Top 50 Women in Business" by the Phoenix Business Journal. In 2018, Amy was inducted as a Fellow to the College of Labor and Employment Lawyers. 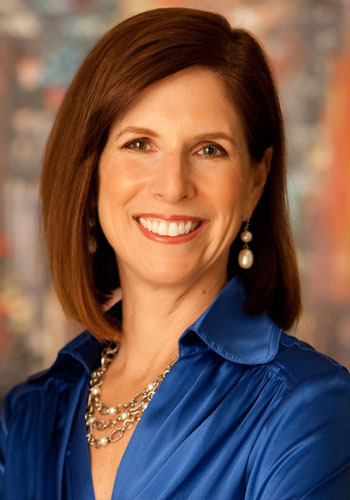 Amy is the author of the acclaimed book, "Mediation Success: Get it out, Get it Over, Get B ack to Business," and is nationally known for her presentations and publications on mediation and ADR topics.